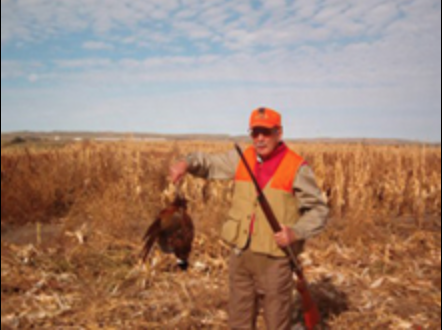 I have hunted quail, chukar, and pheasants all over the United States and this hunt tops them all. I can’t say enough about the fantastic guides, great food, and friendly people. Every need was taken care of from arrival to departure. I look forward to making this yearly trip a tradition to be passed down to my children and my children’s children. Last year was my first Pheasant hunt and I am hooked! 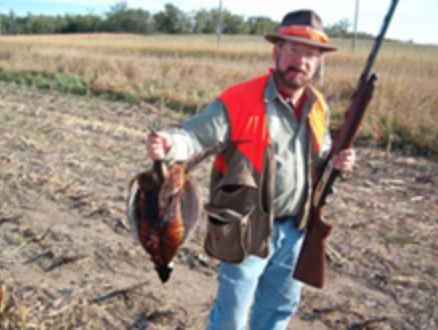 I have quail hunted my entire life with my father and this brings back the “good old days” of a gentleman’s hunt. I can’t say enough about the staff and thier attention to detail. 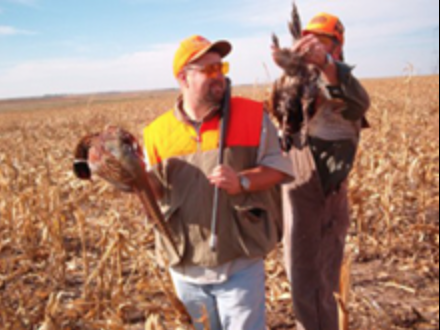 This is a must do hunt for all that enjoy the thrill of a flushing upland bird.